At Wriggletto, we are delighted to offer the early childhood music programme Music Together®. Since 1987, Music Together has introduced millions of children, parents, and teachers around the world to the joys of family music-making and the powerful benefits of having music in their lives. Today, classes for children from birth to age 7 are found around the world, including here in Cork! From birth to age 5, Wriggletto's Music Together classes nurture each child’s natural musicality in a playful, musically rich learning environment. Our research-based music classes are designed to be non-formal and non-performance oriented, so your child can learn at his or her own pace, in a way that’s developmentally appropriate. By enrolling in our children’s music programme, you’ll experience a whole term of classes led by Mairéad, a Music Together-trained teacher with 12 years of teaching experience. No matter what music class you take at Wriggletto, you’re guaranteed to learn new songs and music activities to inspire you to bring music into your family’s everyday life. At Wriggletto, we know that children learn differently to adults. They learn instinctively and constantly, and teach themselves through imitation and play, through being immersed in their environment, and through interaction with adults and older children. The family-like setting of our classes creates an ideal learning environment. And it’s all based in research in early childhood and music development. 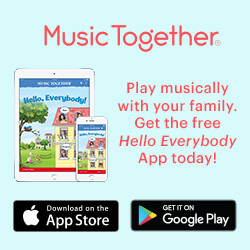  Learn about the research behind Music Together at the Music Together Worldwide website. You are your child’s most important music teacher right now! Young children learn through play and experimentation and by watching and listening to the grown-ups they love. Setting an example as an enthusiastic participator in music activities is the best thing any parent or caregiver can do to help set a child on the road to a lifelong love of music. Parents don't need to have music skills - they just need a desire to play and have fun with their children! Mairéad's Music Together training and many years' teaching experience create a safe atmosphere so you can happily join in, experiment, or even get silly - and feel closer to your child while doing so. 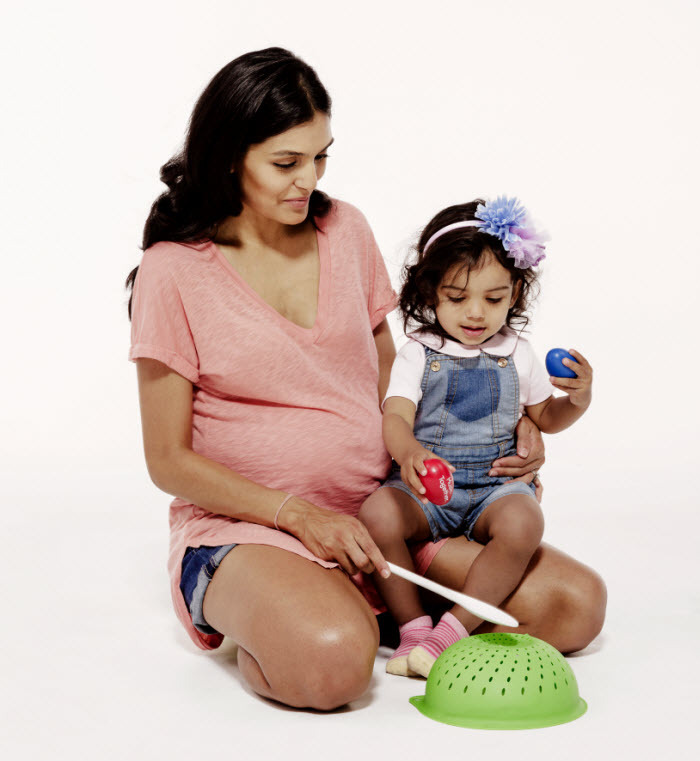 Wiggling, singing, and laughing with your child is so much fun, it's easy to forget how much learning is taking place! Our research-based curriculum not only develops music skills, it nurtures creativity, self-expression, and confidence while also supporting social, emotional, cognitive, and physical development. Because these benefits build over time, children enjoy the fullest growth in each of these areas when they participate as consistently as possible up through pre-school. Wriggletto is delighted to teach the Music Together curriculum, which includes an award-winning mix of original songs and traditional tunes from a range of musical styles, including folk, blues, jazz, and world music. The music is pitched just right for children's voices, and the arrangements are fun, sophisticated, and loved by children - and grown-ups! The combination gives Cork children a rich music experience, and makes this kids’ music enjoyable for adult listening, too! 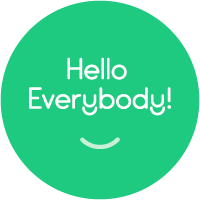 or download our “Hello Everybody” app for eight full-length songs. The Music Together songs are organised into nine collections of twenty-five songs, with three collections taught each year. Your family is welcome to join us at any time and continue for three years - and beyond. Many families return and re-experience the collections as their children turn three or four. Because music-learning is cumulative, your children will experience developmental benefits that build over time. That’s why we encourage their participation in Wriggletto for as many years as possible from infancy through pre-school. “All Around the Kitchen” ©1991, "Hello Song” ©1987, "Hey Diddle Diddle” ©1999, "May All Children” ©1986, 2002, "Palo Palo” ©1999, "Ridin' in the Car” ©1989, "She Sells Sea Shells ©2004, and "This Train” ©1988.